Great places to retire can be found outside of Florida and Arizona. In fact, many can be found outside of the U.S. entirely. Safe, attractive and affordable places to retire are scattered across the globe, from Latin America to Asia and even Europe. 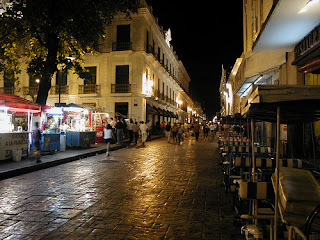 See why Merida, Mexico made the list.